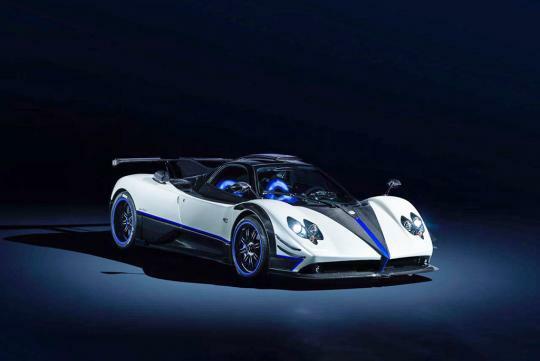 The one-off Pagani Zonda Riviera has been delivered to an exotic car dealership called Seven Car Lounge in Saudi Arabia. 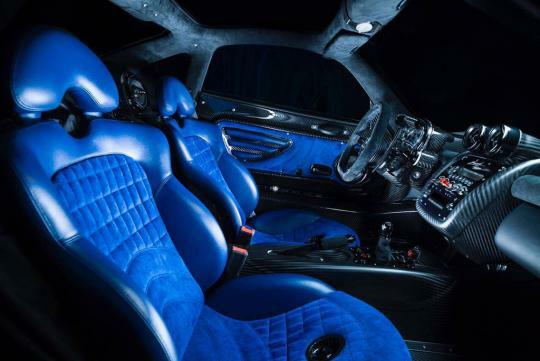 Spotted on Carscoops, the Riviera was wasn't shown officially until recently when Pagani released high resolution photos of the car on social media. 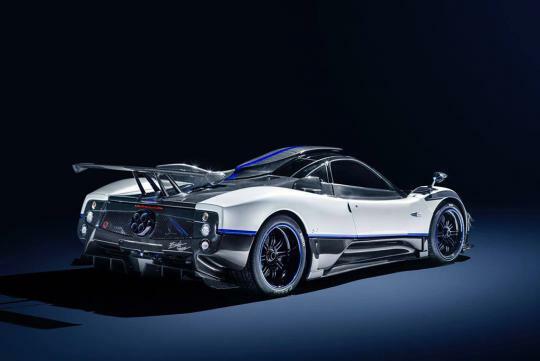 Looking as cool as any other recent special edition Zonda, the Riviera is likely to be based on the Zonda 760 family and uses the similar naturally-aspirated 7.3-litre V12 that outputs 760bhp like the other models. 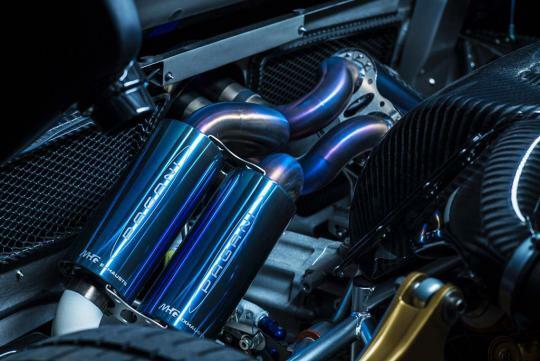 It is rumored that the car started out as a Zonda F and was sent back to Pagani for a refresh and upgrade. 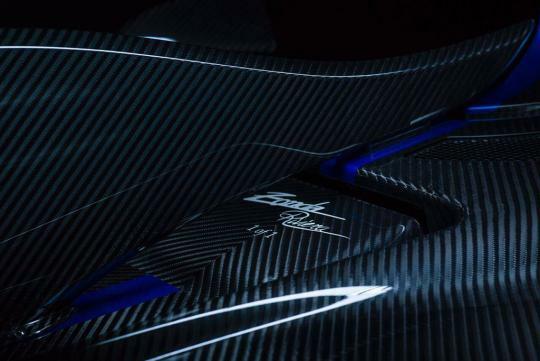 Based on the photos, the car looks it has been upgraded to mimic the Cinque bar the fin on the rear decklid, a larger rear wing, new LED daytime running lights and additional carbon canards at the front bumper.